From historic sites to natural delights, major national events, the Isle of Wight is a unique holiday destination and has something for everyone. 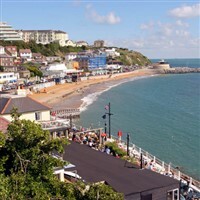 While on the island we will be staying in sandown which boasts one of the finest and most recognised beaches on of the Isle of Wight, with miles of soft golden sands crowned by Sandown’s pleasure pier. 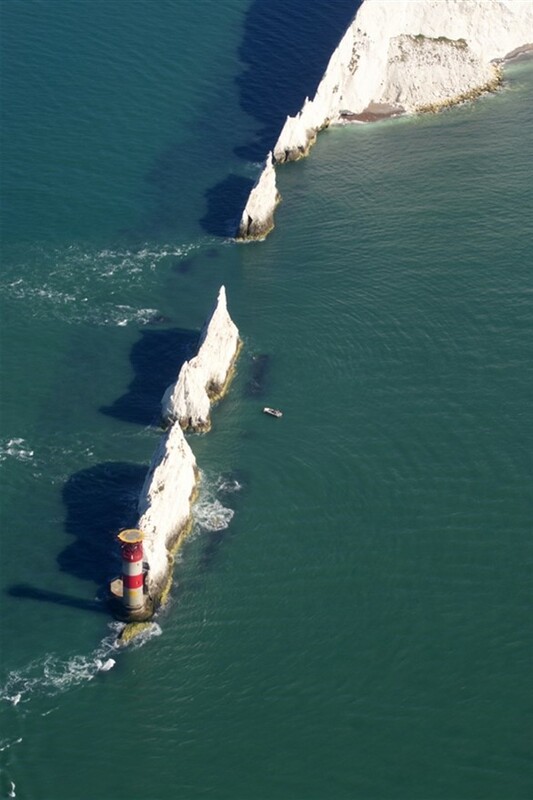 From historic sites to natural delights, major national events, the Isle of Wight is a unique holiday destination and has something for everyone. While on the island we will be staying in sandown which boasts one of the finest and most recognised beaches on of the Isle of Wight, with miles of soft golden sands crowned by Sandowns pleasure pier. 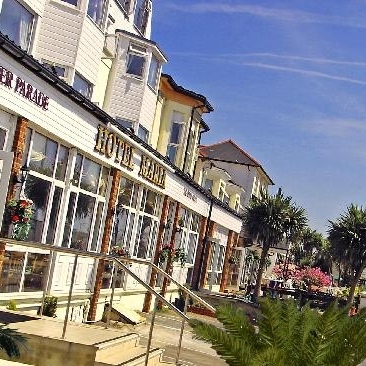 The Hotel Maria is a warm and friendly hotel situated right on Sandown seafront. 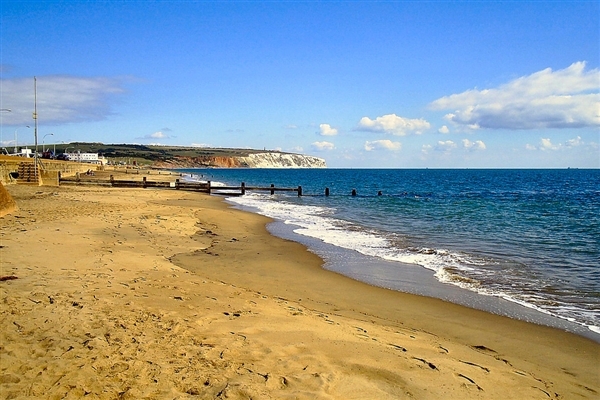 With a beautiful sandy beach on its doorstep, it is close to all Sandowns amenities. The hotel has views over the bay, resulting in light, airy accommodation. Hotel has en-suite bedrooms,tea,coffee making facilities,TV, public telephone and internal telephones. Hair dryers and irons are also available at reception. The large, modern Bay Vista Lounge has both a well stocked licensed bar and a dance floor area, where live entertainment and other activities can be enjoyed on most evenings. 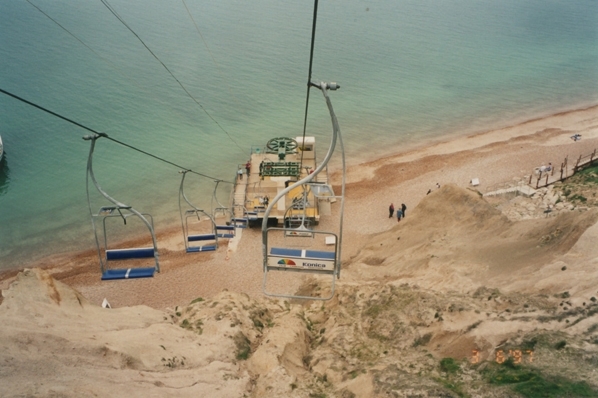 Alum Bay down to the beach below. On the return journey we will stop at theIsle of Wight Pearl where they hand make beautiful jewellery made from pearls. An excursion to the beautiful historic town of Newport which is reffered to as Isle of Wights capital. As well as the rich history Newport is popular for its shops and markets. An scenic excursion to the seaside town of Ryde the largest town on the island which has more than enough attractions to be seen. A trip to Rosemary Vineyard , which is one of the largest producers of english wine.